We are engaged in manufacturing and supplying a wide range of Chemical Machinery. 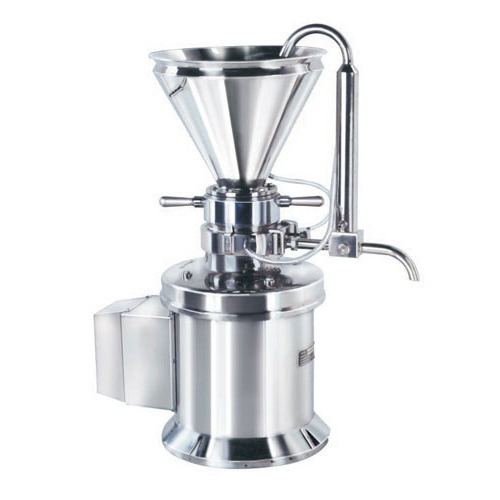 Under this range, we offer Colloid – Mill, Zero Hold Up Filters, Heavy Duty Ribbon Blender, Tray Dryers, Multi Mills and Mass Ribbon Mixers. These products are manufactured using high-quality material and latest technology to assure that final output meets with international quality standards. All the products are available in various sizes, models and designs at market leading prices to fulfill the demands and needs of customers. Our company has achieved widespread recognition in offering Chemical Machinery to the clients. Chemical Machinery is manufactured from a high grade material and latest technology under the guidance of adroit professionals of the industry in accordance with the industry standards. Offered range can avail in different specification according to demands of valuable clients. This product is widely appreciated by esteemed clients who are situated all round the nation. Offered range is well checked by the quality inspectors. Offered range is widely demanded by clients. 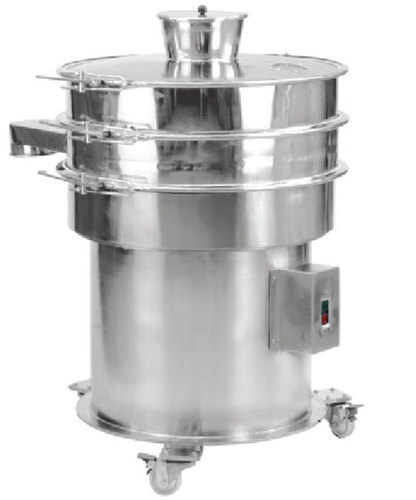 We are manufacturing Chemical Dryer machine in kolkata since last 30 Years. 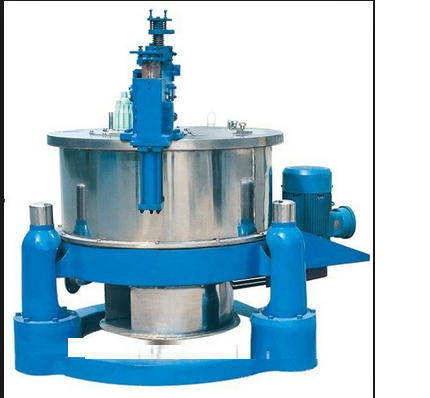 We are manufacturing Centrifuge machine in kolkata since last 25 Years. 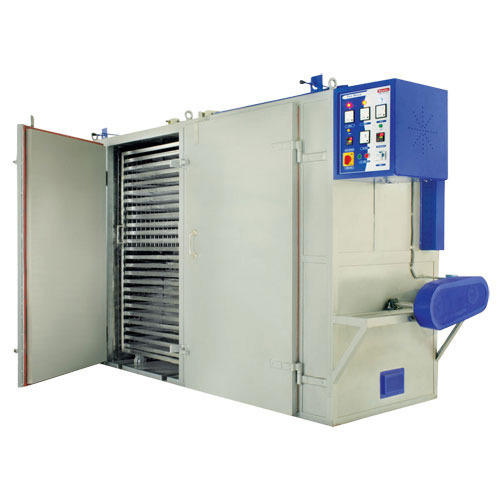 We are manufacturing Fruit Dehydrator Machine in Kolkata since last 25 Years. 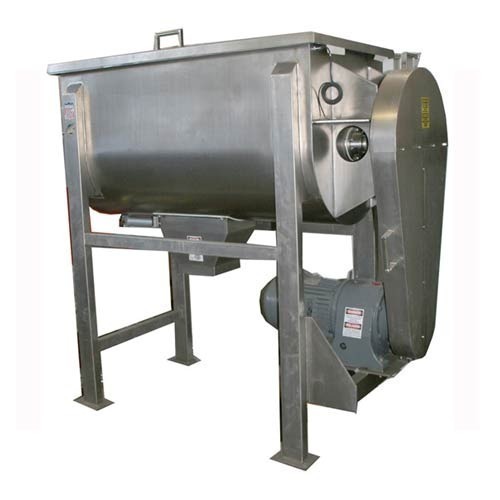 We are engaged in providing our customers with Sieving & Grading Machines that is available in various models and sizes at market leading prices. All the products are designed in compliance with international quality norms, using high-grade raw material and latest technology. Apart from this, we test all the products on different parameters to ensure flawlessness. 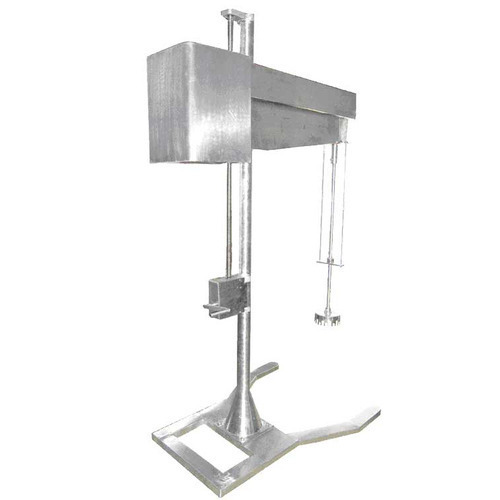 We are engaged in offering our clients with Colloid Mill that is available in various models and sizes at market leading prices. These are designed & developed using high-grade raw material and modern machinery that are procured from the authorized vendors of the market. Moreover, we test all the products on various parameters to assure zero defect. This is useful for making suspensions and emulsions etc. The homogenizing head consists of stator and rotor arrangement made out of stainless steel 304 quality. The stator is supported on the motor by means of stainless steel supporting rods and the rotor is driven by the motor. The unit is supplied complete with self supported adjustable stand. 100 Ltrs. To 10000 Ltrs. Mixing Capacity. It is most suitable for dry granulations. All the contact parts such as hopper, blade, rotor are made out of s.s. 304 quality. The unit is driven by means of 1 HP. 440 V. AC. Motor through a gear box. 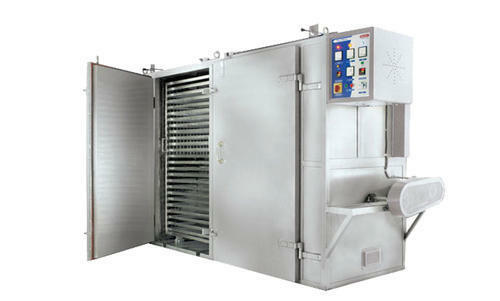 The granulator is supplied complete with one number S.S. sieve. 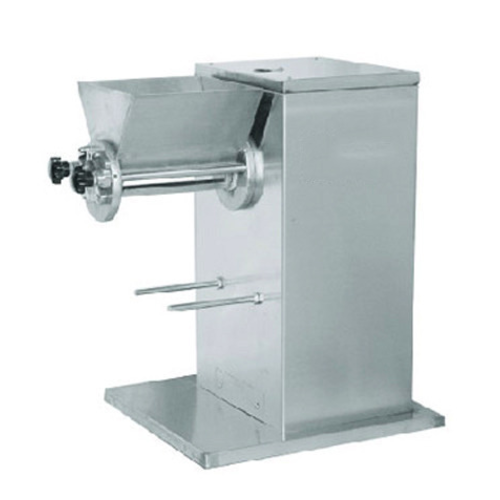 The sieve can be changed by means of quick opening and locking arrangement.